Floor sanding in Bansko. Quality is everything! A large percentage of Bansko homeowners who have original solid wood flooring in their apartments have recognised it for the asset it is and have painstakingly coaxed it back to life, making a truly unique showpiece in every room. In general terms it is expected that a professionally restored wood floor should last, with minimal cleaning and good maintenance, for a decade or more. Each and every one of our parquet, hardwood and floorboard restoration projects is carefully and professionally handled and executed to perfection. We do supervise the whole process of floor sanding in Bansko. All tools and materials that are used are from highest professional level. Have a look in the floor sanding effect before and after we have completed it. 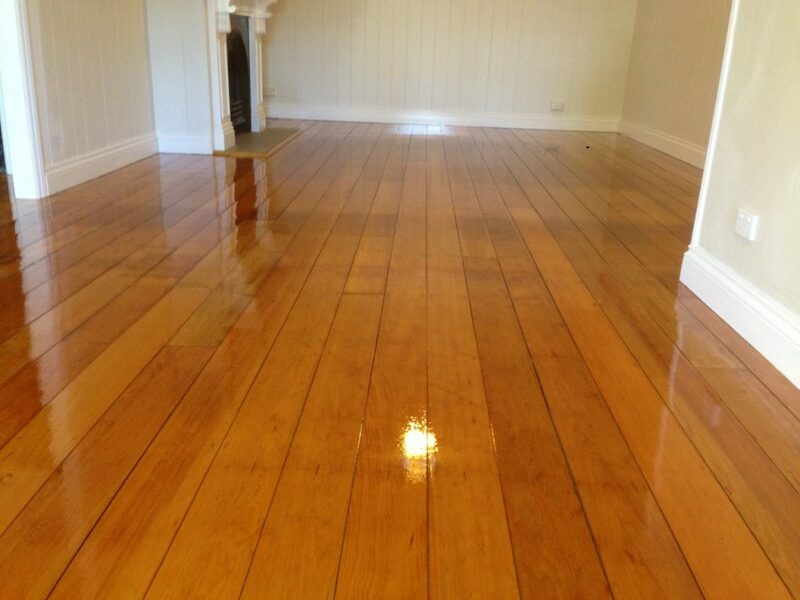 The Floor Sanding experts of DFamily Property Management are here to repair, sand and finish your wood floors. We restore wood flooring in homes, commercial buildings and any other property in and around Bansko, whose floors need a bit of TLC. Do you need wood floor repairs, gap filling, sanding, sealing, waxing, buffing or staining? Just let us know what you need and we’ll get it done. Send us your inquire and we will be able to give you a quote!